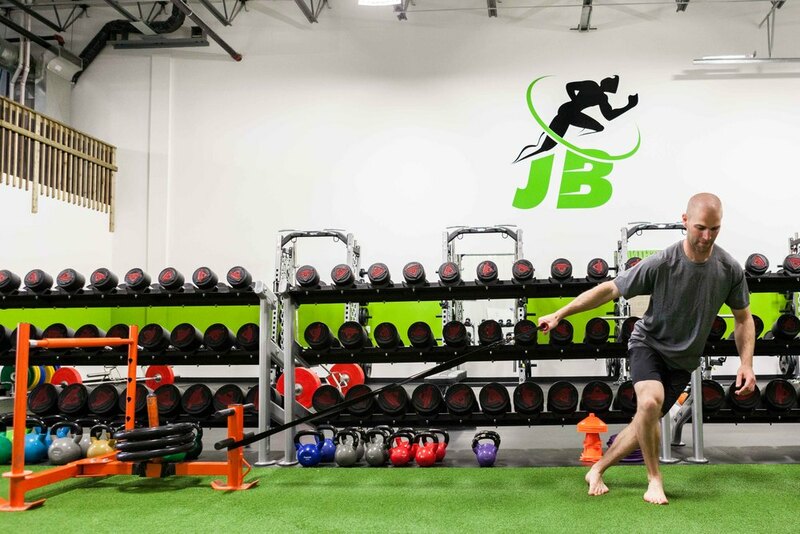 JB Performance Training is a 4,000 square-foot facility for athletes and people from all walks of life! 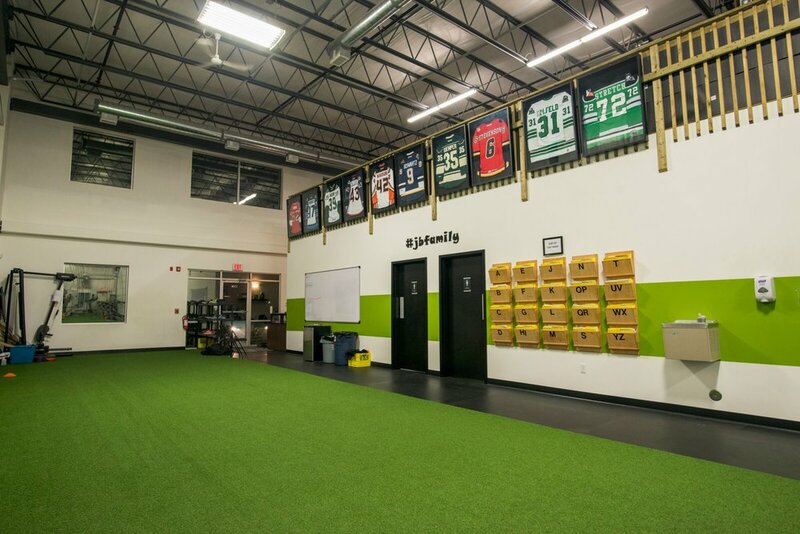 Thirty yards of turf combined with a 1400 sq ft. weight room area makes it ideal for any client that is looking to upgrade their current training regimen. The facility is equipped with everything a person will need: squat racks, lifting platforms, free weights, sleds, medicine balls, chains, and a variety of other tools to help each client reach their goals. Along with this there are 2 fully equipped and spacious change rooms with lockers, washrooms, and showers. Each client is given a comprehensive assessment once they enter our doors. Individualized programs are given to maximize results in a small group setting. We look for possible systemic dysfunction, imbalances, mobility restrictions, stability requirements, and movement deficiencies. It’s this attention to detail that has allowed our athletes to play at their highest level, and our everyday clients to look and feel their best!